Simpurity Alginate dressings are derived from brown seaweed. The products are composed of soft, calcium alginate fibers shaped as pads (fibrous mats) or ropes (twisted fibers). 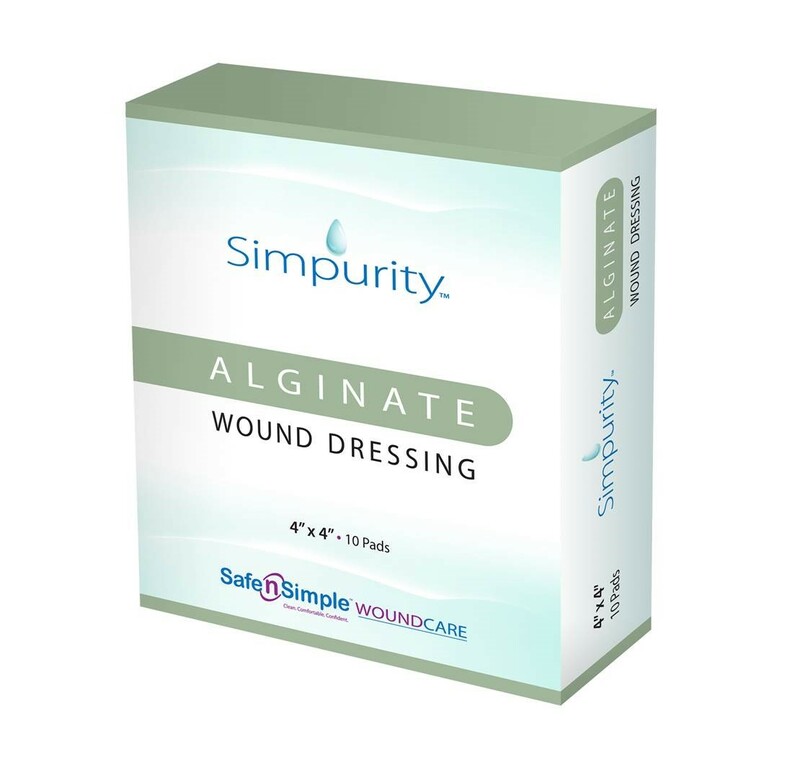 Simpurity Alginate dressings are highly absorbent and conform to the shape of a wound. When packed in a wound, the alginate interacts with wound exudate to form a soft gel that maintains a moist healing environment. The dressings release of calcium ions can activate prothrombin and improve hemostasis.Simpurity Alginate dressings are designed to have excellent wet tensile strength and are easily removed or irrigated from the wound bed. This feature makes dressing changes easier and saves time for both the patient and health care professional. 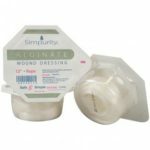 Simpurity Alginate dressings are available in multiple sizes from a 2” x 2” pad to 12” rope.